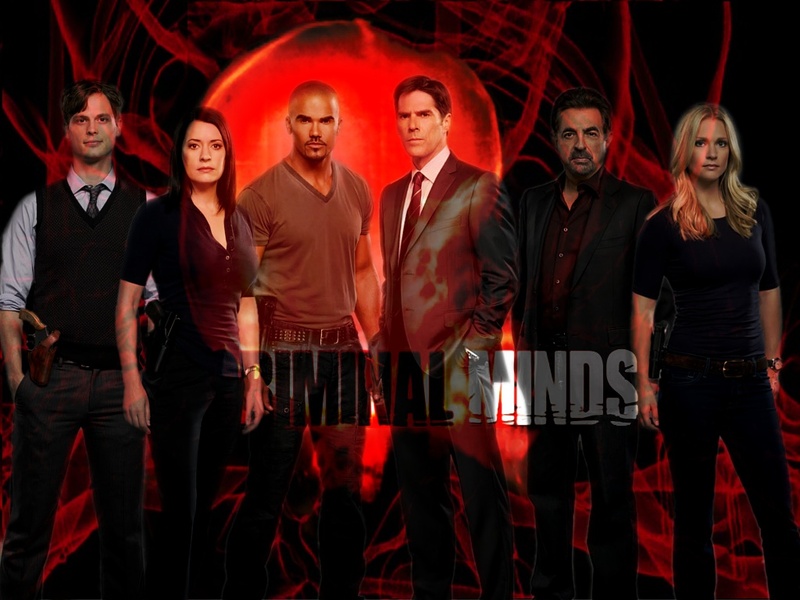 Criminal Minds Season Five. Full Cast Season Five. HD Wallpaper and background images in the SSA Aaron Hotchner club tagged: hotchner ross morgan reid prentiss jj penelope criminal minds aaron hotchner. This SSA Aaron Hotchner wallpaper contains संगीत कार्यक्रम. There might also be बिजनेस सूट.